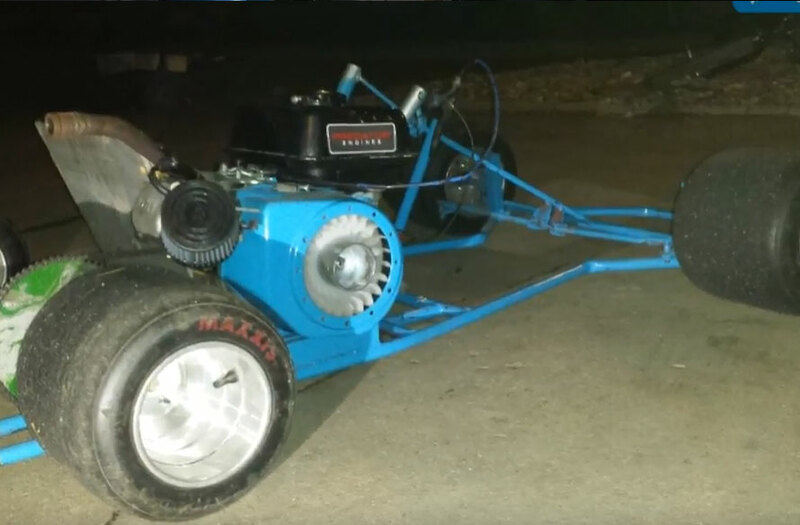 Go Kart Build on a 350 Dollar Budget! Who likes to save money?....Everybody! 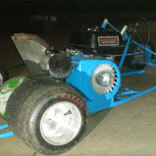 This BMI Build is brought to by Spencer Wells, displays how you can build a go kart from scratch for $350. He features parts from BMI Karts, and home improvement stores (ie Home Depot and Menards). 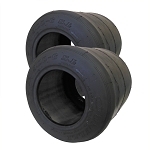 Featured items from BMI Karts include wheel hubs, and Predator Mod Kit.